You agree you are 18 years old or older. You alone are responsible for your actions and results in life, fitness and health. 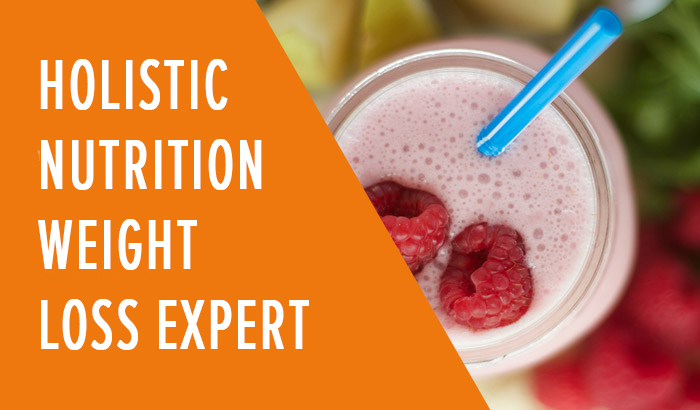 We do not claim that anything taught in our programs, available on our websites or contained in our videos, newsletters, social media, emails, books or other content, will guarantee fitness, nutrition, wellness or lifestyle treatments or cures or weight loss results. You fully recognize that there are dangers and risks to which you may be exposed by participating in an educational programs or classes at FIT CHICKS® and/or on its websites including Fitchicks.ca, Fitchicks.com and FitchicksAcademy.com, which may involve working with body weight exercises, exercise equipment and culinary equipment and tools that may be dangerous. With full understanding of the risks involved and despite this Release, you agree that you are voluntarily choosing to participate in a program or classes operated by LAJQ Chick Enterprises Inc. and you are willing to participate in the activities associated with those endeavors. You understand that should you not be satisfied with the product for any reason, you may request a refund in writing by emailing info@fitchicks.ca within 7 days of the program purchase. After 7 days of the program start date, any requests for refunds will not be issued. 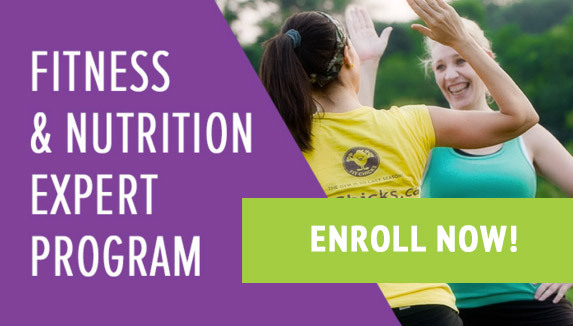 You are purchasing one individual (no sharing) participation in the FIT CHICKS Challenge or FIT CHICKS Bootcamp (each, and collectively, “Product”), granting you access during your program dates. We make no guarantee about unlimited ongoing access and reserve the right to add or remove content at any time. 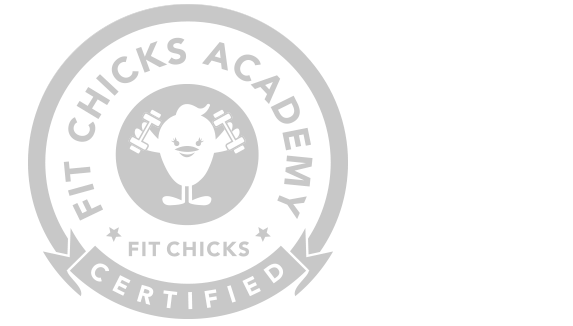 You may, however, from time to time, download and/or print one copy of individual pages of the FitChicksAcademy.com or Fitchicks.ca website for your individual personal, noncommercial use, provided that you keep intact all copyright and other proprietary notices. You agree that you will notify us of any feedback or suggestions relating to the Products, service and content, and related materials; and you hereby grant to LAJQ Chick Enterprises Inc. a nonexclusive, irrevocable, worldwide, perpetual, unlimited, assignable, sublicenseable, fully paid up and royalty-free right to copy, prepare derivative works of, improve, distribute, publish, remove, retain, add, process, analyze, use and commercialize, in any way now known or in the future discovered, any information you provide, directly or indirectly to us, including all feedback or suggestions.